Location: Placentia: 2301 N. Kraemer Blvd. 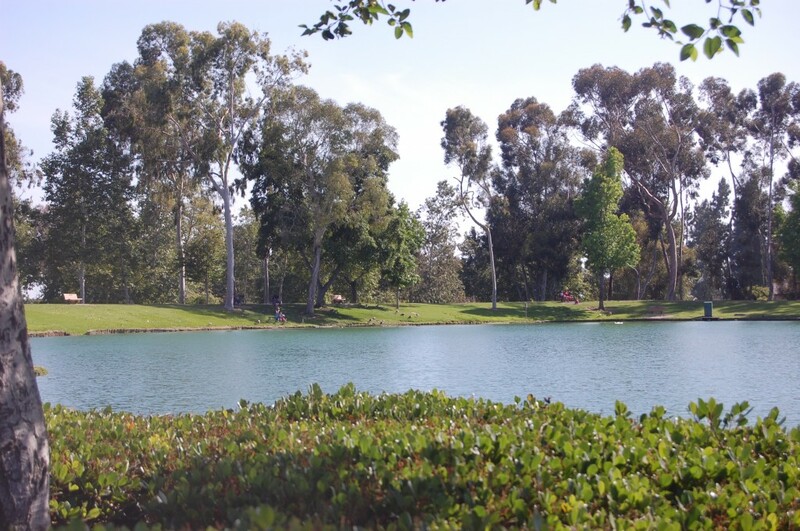 The 8-acre park underwent repairs during the first half of 2003, when the lake was drained to repair its pump system, but the lake is once again full and enjoying its popularity among fishing and model-boating enthusiasts. During the lake’s “down time,” in fact, the Tri-City Model Yacht Club had to find another place to launch its colorful model yachts, but the club is now back on its “home turf” and can once again be seen on Sundays launching its unique craft in the water while its members enjoy the shady banks on sunny afternoons. Plenty of onlookers spread out picnic blankets as well and enjoy the sight of the miniature sails coasting across the lake. 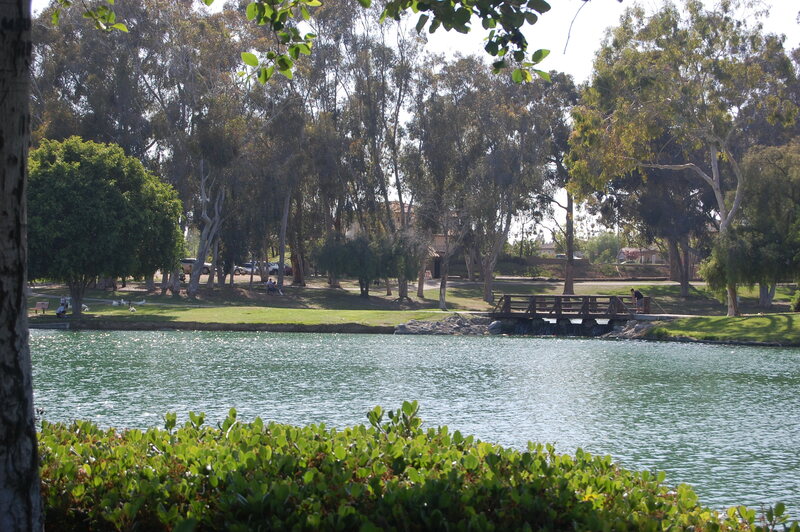 This small park showcases, as its centerpiece, the lake. A 6-mile paved “inside walk” (and a 9-mile “outside walk”) meanders around its banks. Two footbridges link a small “island” to one side that is popular among the lake’s enormous duck population. And the lake’s banks offer a place for walkers who enjoy the lake’s serenity, couples who like to relax on blankets under weeping willows, toddlers who love to chase the families of ducks, and boys of all ages who come to fish or float their model boats across the water’s ripples. Thursday evenings in the summer draw a music-loving crowd, as Tri-City Park’s shady trees provide the canopy and backdrop for Placentia’s Concerts on the Green series. 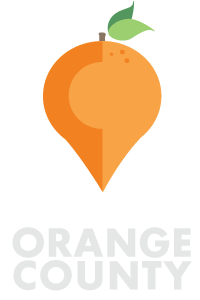 Some Saturdays you might run across a classic car show, with barbecues and booths covering the park green, and weekends see many a child’s birthday party, with piñatas hanging from the old oak trees and balloons creating colorful diversions against all the green. Tri-City also has a newly revamped tot lot on the southern edge. Restrooms are near the entrance. Where to park: Parking is free and plentiful in a few lots around the lake. What to bring: Picnic, sunscreen. Strollers would be comfortable on paved paths around the lake. 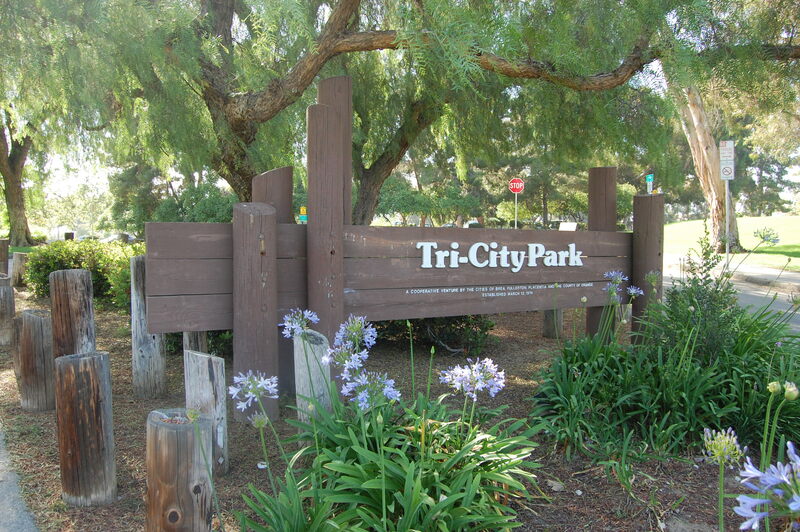 Have you ever been to Tri-City Park? Have any fun tips to share?